In our never ending hunt for great coffee, we have received an amazing bag from Costa Rica. 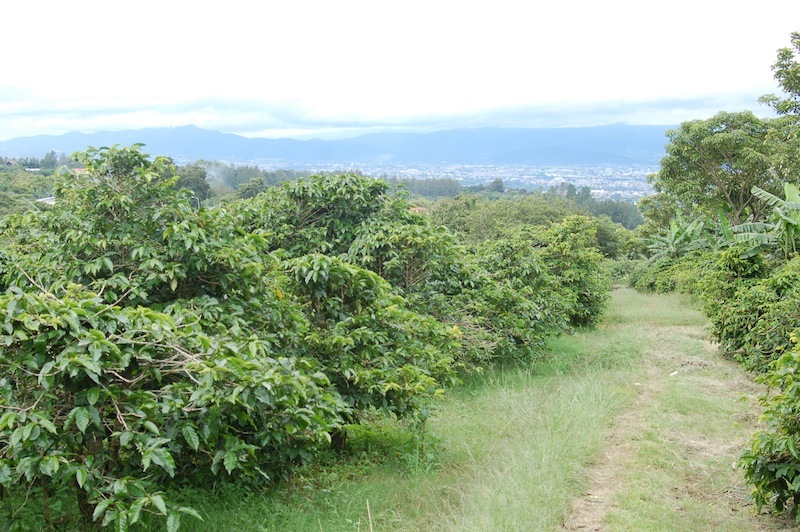 Grown in the mountainous terrain of the Tarrazu region by a cooperative of small growers and processed at the La Eva mill, a mill known to pay close attention to detail. 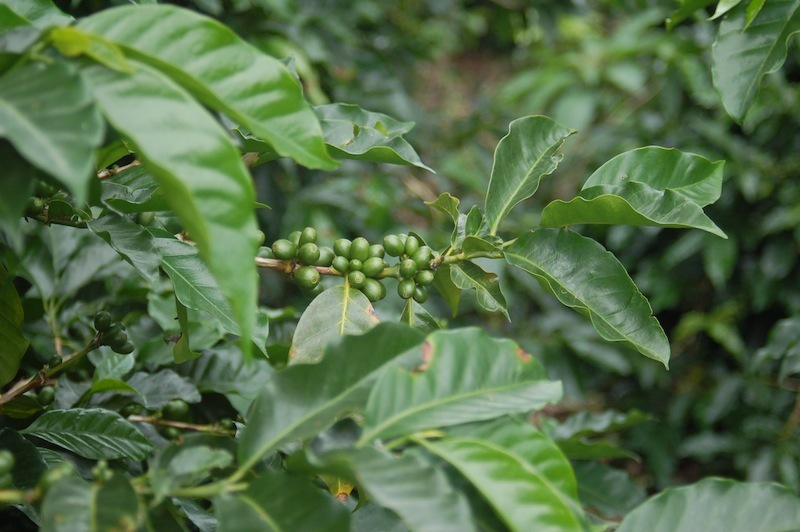 The coffee is SHB, or Strictly Hard Bean and has been given the highest quality rating available in Costa Rica. The coffee is first picked by hand then washed and processed. Processing includes fermentation where the beans are dried in the sun, and finally it goes through several sorting processes where is it both sorted by hand and mechanically. The cup has a sweet aroma, like a tropical flower, medium in body, clean, bright, and lively, and finishes with a clean nutty finish. Cupping Profile: Sweet aroma, bright and lively coffee, snaps the taste buds with floral notes and finishes with a clean and nutty finish. A portion of the profits from the purchase of this green coffee are given to assist with the work of a ministry called Potters Field Kids in Costa Rica, providing needed resources such as after school programs, special tutoring, Bible clubs and more.